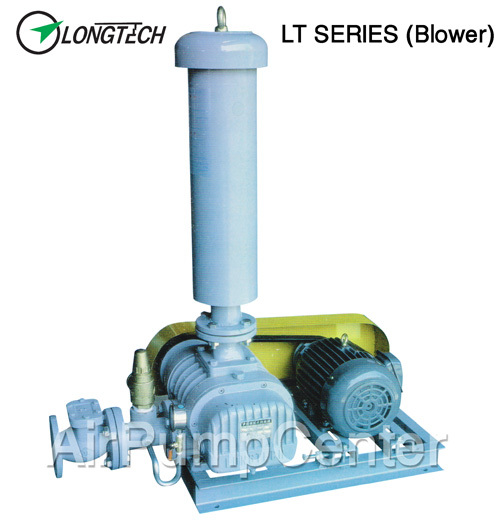 Longtech Three Lobes Blowers and New Series Roots Type Blowers. We made Precisely Rotors, Promote Preformance, Lower Noise And Vibration. 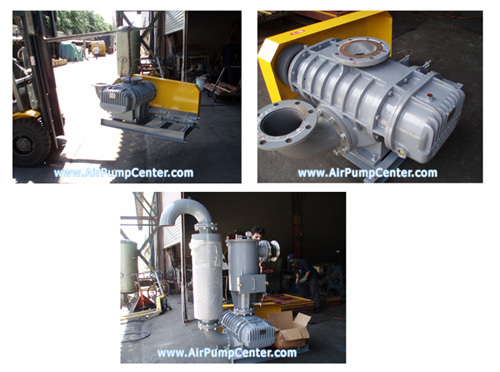 Wide range for air volume. 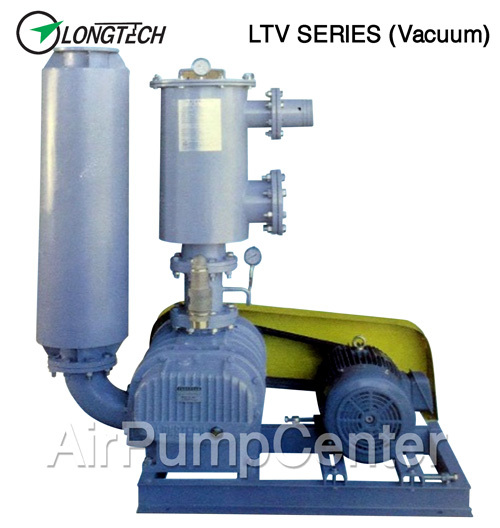 Stable air flow, less pressure variation. Clean air without oil moist. construction simple & strong, easy attentment. Bearings are lubricated by oil moist to longer life.